As the ink was drying on the Declaration of Independence, the Constitution, and other documents that established the United States, millions of Americans hungered for new legal tender coinage from the young sovereign nation. Following calls by Alexander Hamilton and other Founding Fathers for the nation to issue its own money, Congress passed legislation to officially establish the United States Mint in 1792. Growing from its humble beginnings as a collection of small buildings in the nation's onetime capital city of Philadelphia, the United States Mint now stands along Independence National Historical Park as the largest coin factory in the world. 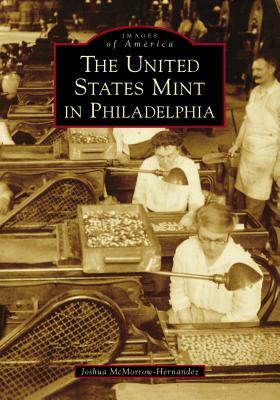 While the Philadelphia Mint is one of several official United States coin manufacturing facilities, it remains the heart of coining operations in the nation and is also one of the most popular attractions in "The City of Brotherly Love.